Marcie Polier Swartz approaches her philanthropy with an entrepreneur’s spirit. It comes naturally. Her father was a successful small business owner, and in 1976, when Marcie was just 22, she founded Entertainment Data, Inc., the first-ever overnight reporting of film box office grosses. She ultimately sold it to Nielsen 21 years later. Through her giving, Marcie seeks to problem-solve by connecting the world’s needs to her passions and instincts. 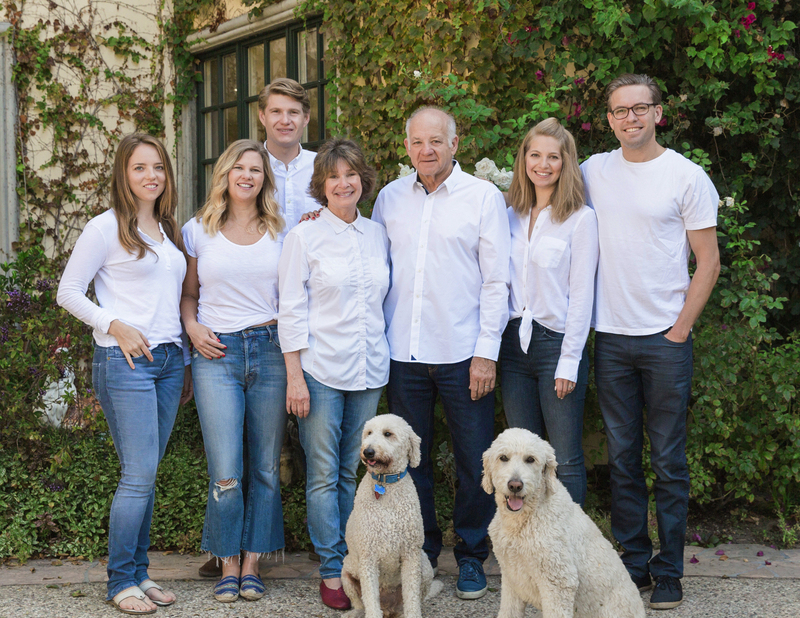 When Marcie and her husband, David Swartz, a CPA and managing partner of accounting firm Good Swartz Brown & Berns, LLP, sought to plan their philanthropy, Marcie happily relied on David’s expertise, which includes both his experience in finance and in serving as president of Jewish Big Brothers of Los Angeles and the Los Angeles Jewish Home. “Dave has been an active member of the community for many years,” Marcie explained. “One day he said, ‘Marcie, we need to get involved with The Foundation.’” They did so by creating a Donor Advised Fund. By choosing to support causes that reflect her own life challenges, Marcie has been able to infuse her philanthropy with joy and healing. This includes supporting performing arts groups, caring for orphaned children in war-torn nations, and peace in the Middle East. Ultimately, this led to her creating Village for Vets, the only community support group for the Veterans Administration Greater Los Angeles Healthcare System. She saw the need for this type of organization after experiencing first-hand the challenges faced by her brother, a U.S. Navy veteran, upon his return home. Marcie also realizes the power of philanthropy in creating a family legacy. She established a Donor Advised Fund because “I wanted my children to get involved with my philanthropy,” she shared. “I’m hoping that the legacy will really be for them.” It’s important to her that this happens through The Foundation.